The superb tenor saxophonist Lena Bloch is ready to make her first CD in May 2012 with Dave Miller, Cameron Brown, and Billy Mintz. If you haven’t heard Lena play, the company she keeps should indicate her worth: Mal Waldron, Joe Lovano, Johnny Griffin, Ted Brown, Michael Kanan, Evgeny Sivtsov, Kenny Werner, Brad Linde, Joel Press . . .
To learn more about Lena’s history, her compositions — to hear and see her play — click here. I am delighted that she is finally going to allow her music to be heard beyond YouTube videos and club dates. But such enterprises need a little help from friends . . . The contributions are being handled through Amazon, so no one will be charged anything until the deadline, which is May 13. At 2 AM, to be exact. The CD will feature improvising — individual and collective — on themes and freely . . . and it will be dedicated to Lee Konitz and Warne Marsh. 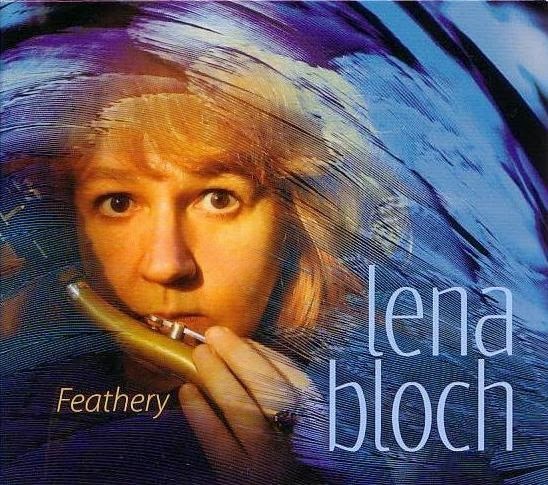 Lena Bloch and her music — what she is creating now and what she will create — deserve your attention and support.